The wintertime weather can wreak havoc on your home. Snow, ice, and bone-chilling northern winds can loosen roof shingling, cause windows to crack and warp, and inflict other damages to the inside and outside of your house. 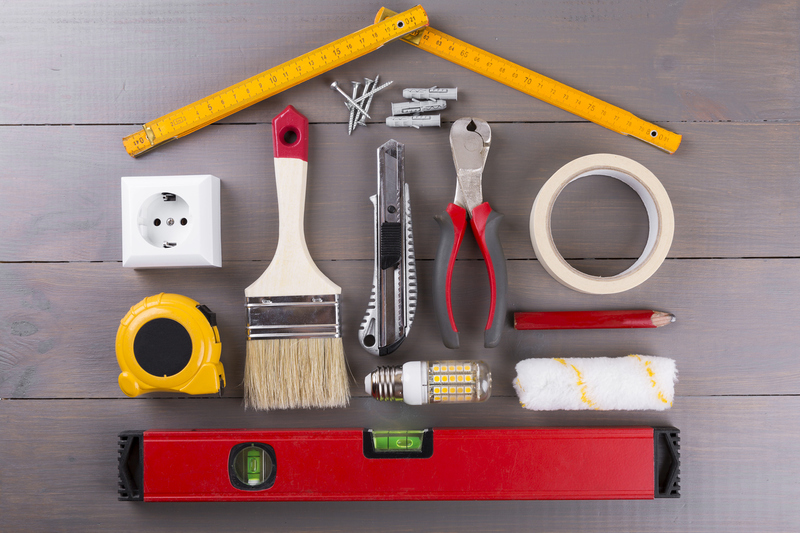 Rather than submit your residence to the destructive whims of this season, you can prepare your house now with these simple but important winter home improvement projects. Nothing beats a warm, cozy fire on a cold, snowy evening. However, before you light the first fire of the season, you should first make sure that your chimney has been cleaned. The chimney could have a summer’s worth of leaves, twigs, and other ignitable debris in it. Moreover, creatures like birds and squirrels may have created nests inside the chimney. Rather than risk a fire inside your home or on top of your roof, you should have the chimney swept and cleaned by a professional chimney sweep contractor. You also should ensure that the flue is open and free from cobwebs and other debris. One of the most important steps you can take to winterize your home centers on replacing windows as needed. Older homes and homes that were built with lesser quality windows often are at risk for poor energy efficiency and drafty, cold conditions during the winter. Before the first snow falls, you should inspect your windows and replace those that are cracked, chipped, or showing signs of other damages. 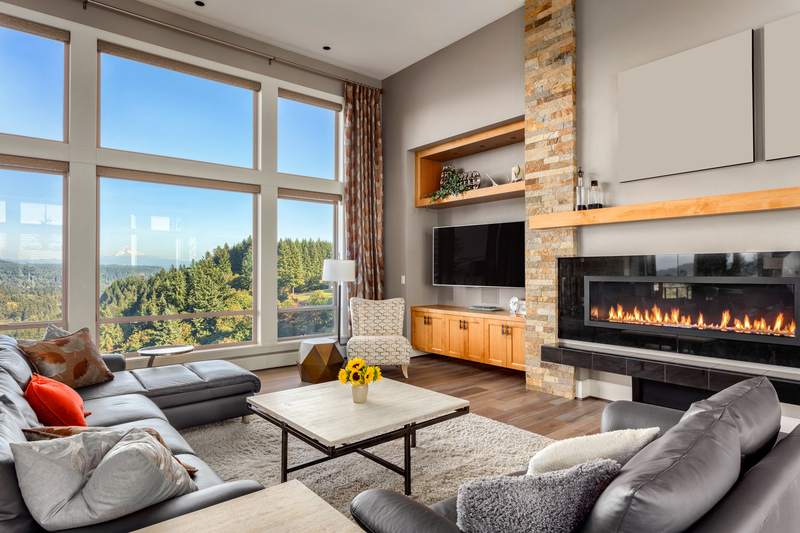 A skilled window replacement contractor can also examine your windows to determine if they will let in drafts and cause your electric and heating bills to rise this winter. 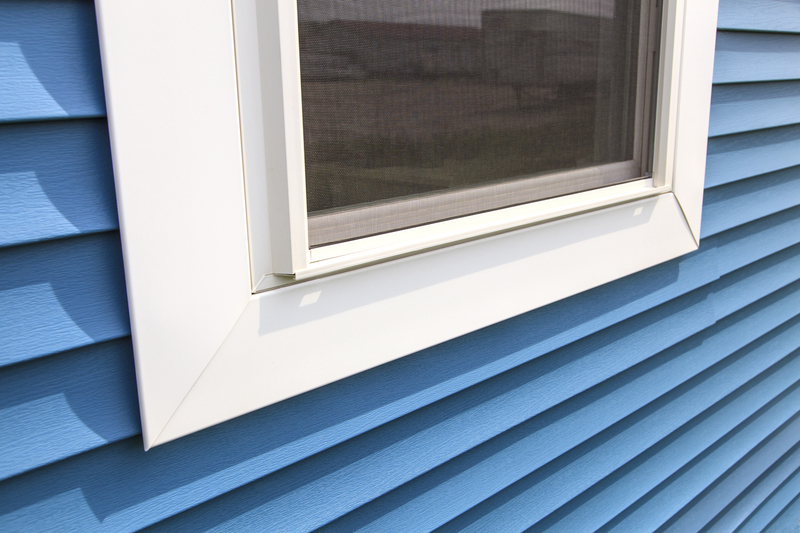 Today’s best window replacements are made in durable, high-quality materials like aluminum that help keep the coldest of weather elements out of your home. They also add beauty and value to your home. Along with replacing damaged or compromised windows, you should hang new window coverings to help keep out the cold this winter. Inexpensive yet high-performance coverings like mini-blinds or insulated curtains can make all the difference when it comes to keeping your home cozy and warm. When you hang the coverings, you should ensure that they span the entire width of the window so that the sides and bottom sill are covered. Curtains with foam or flannel backing often perform the best for keeping cold air out of your home. Your roof’s integrity is critical for keeping your home protected and warm this winter. 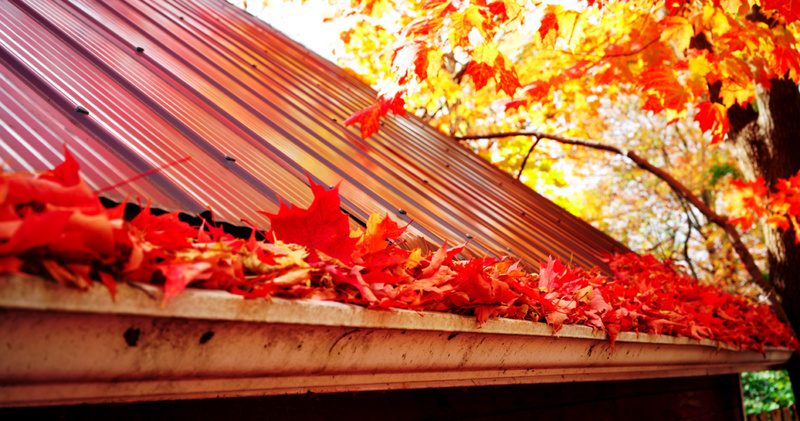 As autumn approaches wintertime, you should make it a priority to inspect your roof and make any necessary repairs. Even seemingly minor damages like loose or cracked shingling can put your home in jeopardy this winter. You need a sound roof to keep out the snow and rain as well as block cold northern winds from invading your attic. If you are not able to do the inspection and repairs yourself, you should hire a professional roofing company to handle this important task for you. While you are giving your roof your full attention, you should also inspect your gutters to see if they are ready for the winter. 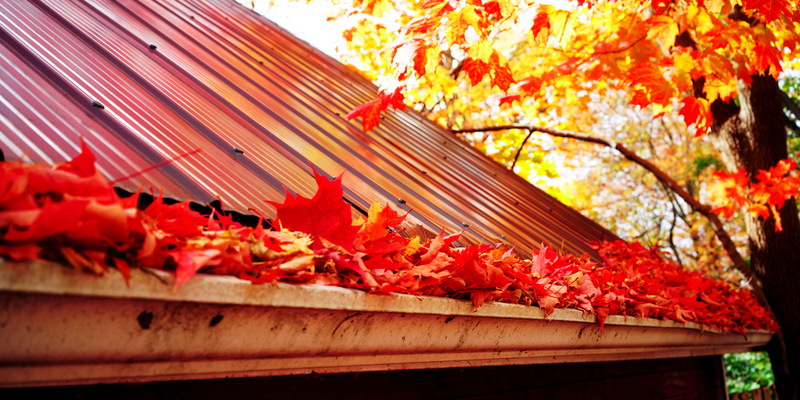 Your gutters take on an important job throughout the year but especially so during the wintertime. They must be cleaned out and free from debris so that they can protect your home from the season’s detrimental weather. By the time winter arrives, they probably are full of leaves that fell during the autumn as well as dirt and dust that was deposited by the spring and summer winds. When you spend a weekend sweeping out this debris as well as spraying out the dirt and dust, you ensure that your gutters are ready to drain snow and water that otherwise could build up on your roof and leak into your home. You also can keep out water and moisture by resealing your crawl space or basement. When the snow builds up or heavy rains fall during the winter, these parts of your house may fail at keeping water out if they are full of holes and cracks. You should reseal these openings before winter arrives if you want your home to stay warm and also avoid damages like mold and mildew growth. You can buy caulk for resealing at your local hardware store or hire a contractor to handle this task for you. 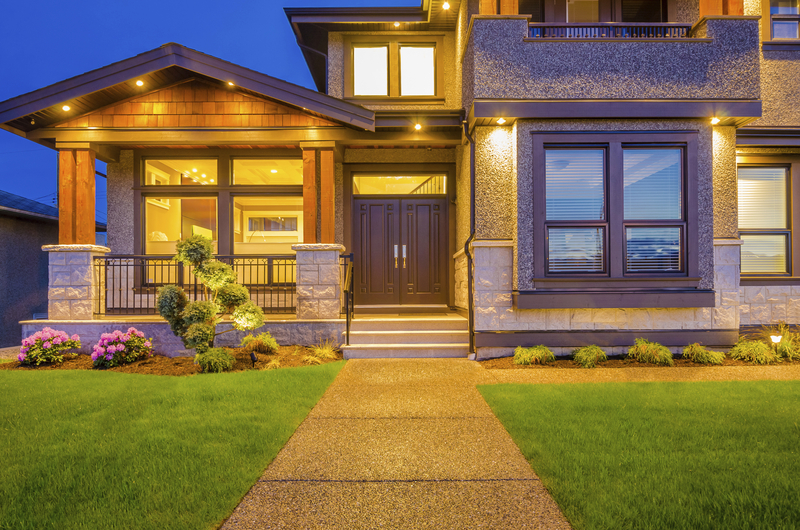 As winter nears, you should make it a priority to inspect and replace your insulation. Many homeowners check the insulation in their attics every year and replace any material that has been damaged or worn thin. Intact and high-quality insulation is necessary for keeping out the rain and snow as well as the cold winter winds. You can find durable and high-performance insulation for sale at most hardware and home improvement stores. However, if you prefer, you can also hire contractors who can inspect and lay new insulation for you. Many homeowners make it a priority to shampoo their carpeting and wax their floors before winter arrives. While the floors in your home do not necessarily impact its warmth or integrity, they do impact how cozy and comfortable you feel during the long and cold winter months. Further, when you shampoo or wax your flooring, you provide an extra layer of protection against snow, mud, and rock salt that people may track in your home with their shoes. These elements are easier to clean up from a shampooed and fluffy carpet or shiny, waxed floor than they are from flooring that is stamped down and dirty. 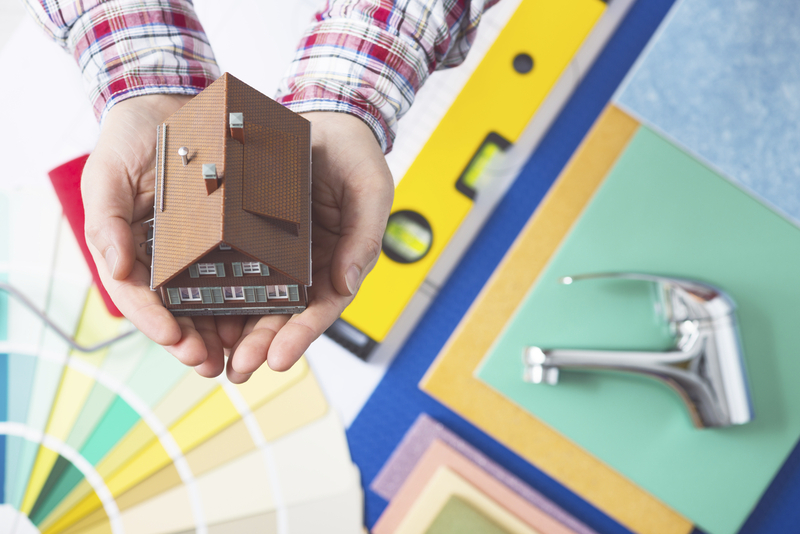 Plenty of home improvement projects exist that can help your home withstand the worst weather that winter can bring. These winter preparation tasks can also help your home stay warm and energy efficient as well as maintain its value and beauty. 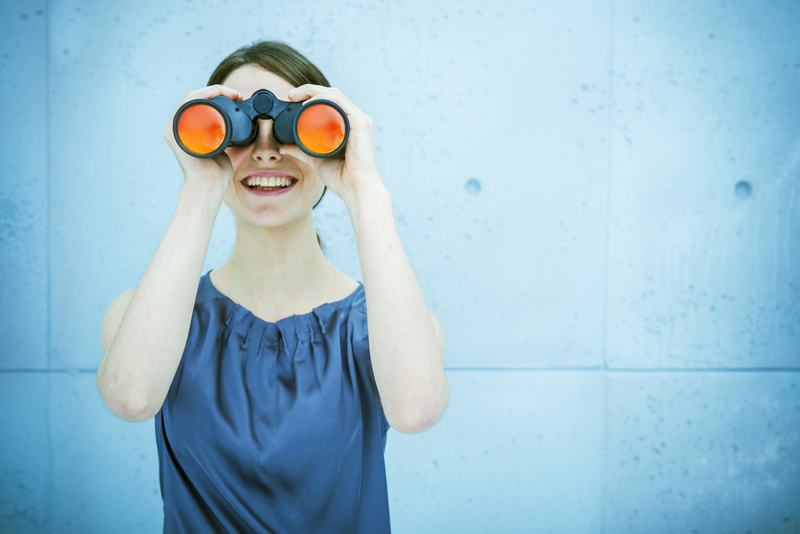 These projects are also relatively simple to carry out and do not take a lot of time out of your busy schedule.